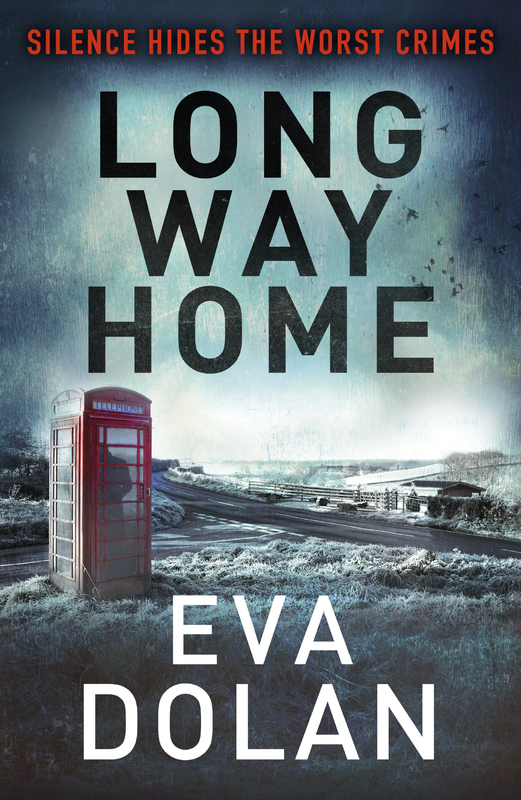 I’m delighted to announce that the lovely people at Vintage, to celebrate the release of Eva Dolan’s novel ‘Long Way Home’ in paperback last week, have offered 3 copies of the book as prizes to UK readers of acrimereadersblog. This was an excellent book and a review can be found here. 1) The founder of which high street pizza chain was born in Peterborough in 1929? 2) At what hotel was Agatha Christie found after her mysterious disappearance in 1926? 3) What session will Eva Dolan be speaking in at the Theakstons Old Peculier Crime Writers Festival 2014? To be entered into the draw to win a copy of the book email your answers along with your name and address to candic13@yahoo.co.uk. Winners will be picked at random on the 11th July and the details will be passed onto Vintage publishing who will be sending out the prizes. Keep your eye’s peeled for a Q and A session with Eva Dolan appearing on this blog soon too! The start of a major new crime series from a CWA Debut Dagger shortlisted author featuring a detective duo from the Peterborough Hate Crimes Unit. A man is burnt alive in a suburban garden shed. DI Zigic and DS Ferreira are called in from the Peterborough Hate Crimes Unit to investigate the murder. Their victim is quickly identified as a migrant worker and a man several people might have had good reason to see dead. Zigic and Ferreira know all too well the problems that come with dealing with a community that has more reason than most not to trust the police, but when another migrant worker is attacked, tensions rapidly begin to rise as they search for their killer. is an Essex-based copywriter and intermittently successful poker player. series. The second instalment will be published in hardback in January 2015. I know the answer to question 1!